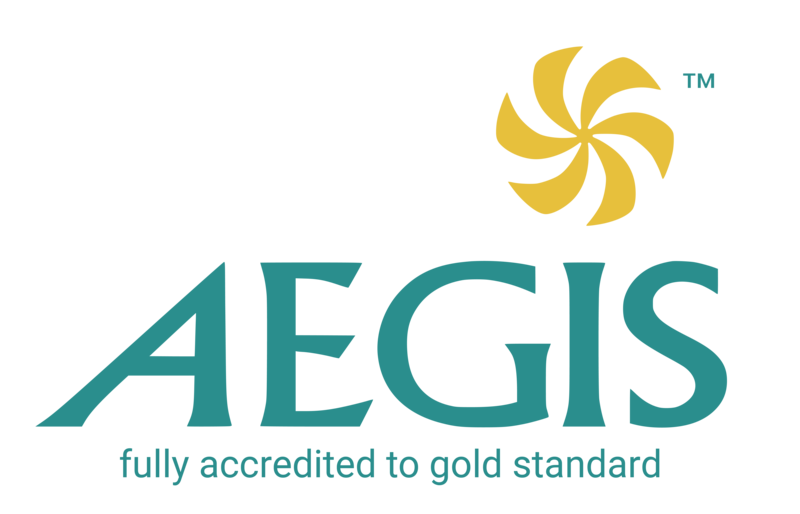 Association for the Education and Guardianship of International Students (AEGIS) is an independent organisation who inspect and accredit guardianship organisations in the UK that are able to reach and maintain a very high level of care. To become members of the association WHG was inspected by government trained schools inspectors (OFSTED), who investigated all our methods and took 24 random references from schools, parents, students, agents etc. To maintain our membership and accreditation, inspectors are able to make unscheduled visits to the WHG head office or Local Guardians and request documents for inspection. In addition, we must submit a yearly report to AEGIS. All of our Local Guardians, Head Office Staff and Directors are trained to level 2 in safeguarding children. Our two designated child protection officers are trained to level 3. 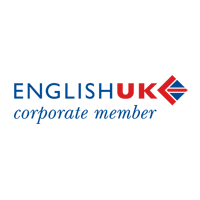 EAQA – European Association of Quality Agencies is a not-for-profit professional association that brings together non-governmental education consultancy agencies in Europe. Agencies provide advisory and counselling services for students who would like to travel and pursue an education abroad. EAQA was established in July 2011 and its goal is to help education abroad industry development, support high-quality standards and represent the interests of its members. The mission of EAQA is to assure a brand for its members, to be a guarantee of high standards and to promote trustworthy, healthy and strong quality European agencies. English UK, the world’s leading Language Teaching Association, with more than 450 members all accredited by the British Council including private language schools, educational trusts, charities and language centres in further education colleges & universities. With our corporate partnership we have attended education fairs in Vietnam, Jordan, Prague, Budapest, Macau, Thailand and more. 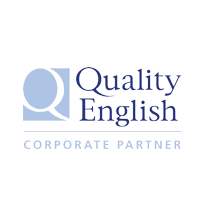 Quality English is an organisation committed to promoting high quality English language schools and their courses to international students. All Quality English schools are independent and accredited and offer a choice of general and specialised courses across the world. The Forum is a unique partnership between the public and private sectors. It is made up of local education providers with strong and proven track records in their individual fields. 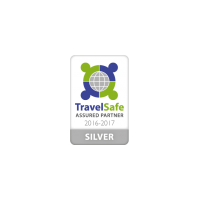 The Boroughs of Bournemouth and Poole are also actively involved through their Tourism Offices. 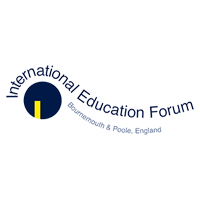 At a local level, the Forum has taken up the challenge of the Prime Minister's initiative to promote UK education to a world-wide audience. White House Guardianships is a founding member. 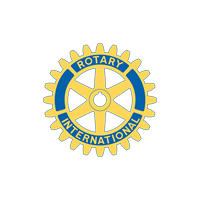 Rotary International is a global network of volunteers, whose primary goal is to help others. It is the world’s largest service organisation and membership is open to everyone. White House Guardianships is a business partner of Westbourne Rotary Club in Bournemouth.